Submitted by admin on 9th Aug 2015, 12:51. 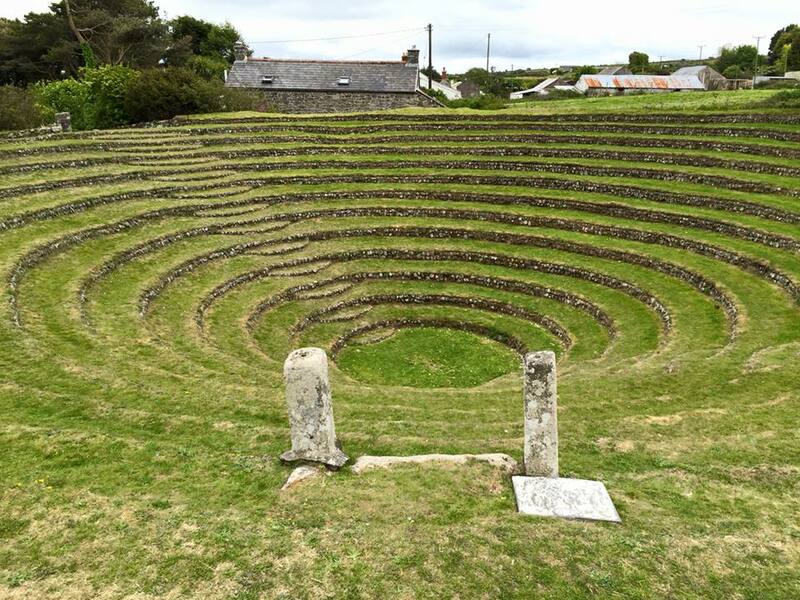 Gwennap Pit started out as a sharp indentation in the landscape caused by mining subsidence in the mid C18th. 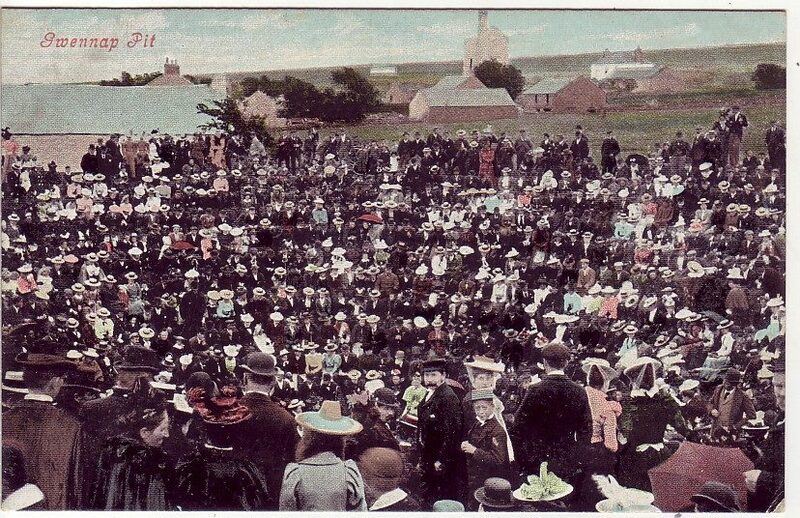 It gained a reputation as an outdoor "church" when John Welsey preached there no less than 18 times between 1762 and 1789. 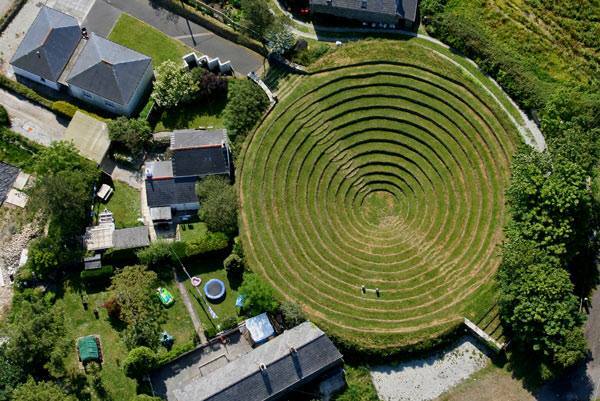 After Wesley's death the local community set about terracing and turfing this feature to make a perfectly circular amphitheatre with superb acoustics. 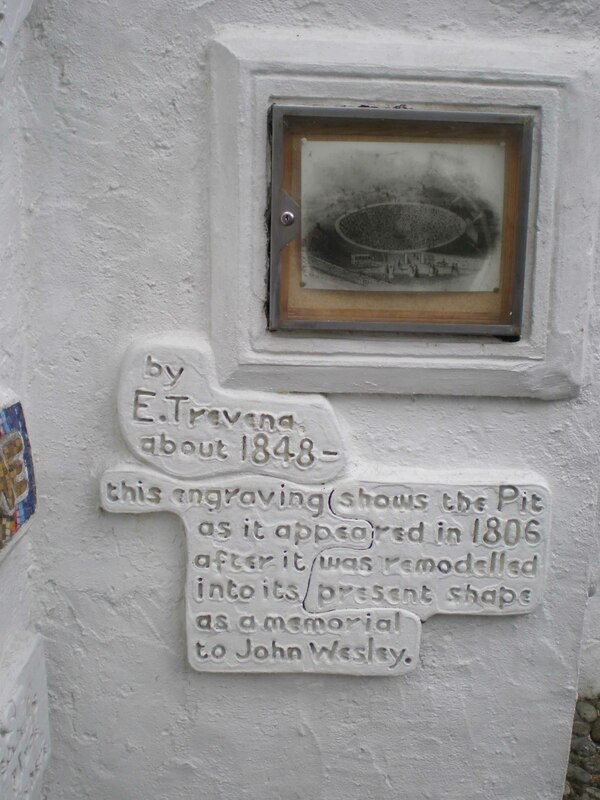 Still very much used today and a part of Gwennap's mining heritage, it is an interesting re-use of a feature/land otherwise made unusable by mining.